Gorgeous home with main floor Master Bedroom! Close to everything and yet so quiet. Two bedrooms on the upper level. Vaulted ceiling, designer touches. Lots of light and air! Plenty of Parks and trails to enjoy all year long. Easy access to DIA and Southlands Mall. 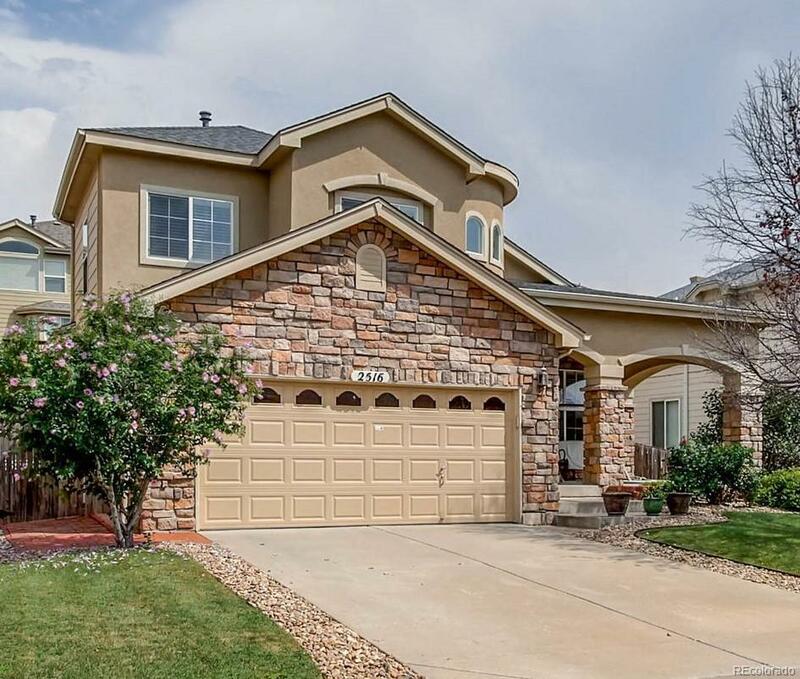 Coveted Adams-Arapahoe 28J school district. This beautiful home is a must see! !